If you cancel your Ausmed Pro subscription, your account will simply revert back to the free tier. You will still be able to document CPD and access the free CPD available on the platform. However, you will no longer have access to the premium educational content, or the advanced compliance tools. 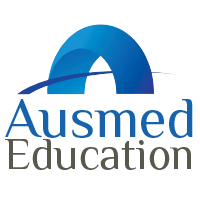 All of the information and learning you documented whilst actively subscribed to Ausmed Pro will remain unchanged and available in your account.